Whether you're feeding 10 people or 300 people, Amerigo will deliver your favorite Italian dishes right to your door! 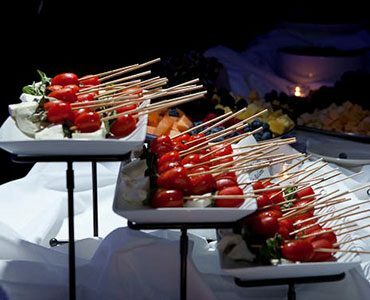 Family-style hors d'oeuvres, fresh salads, authentic Italian pasta and decadent desserts are available for meetings, family gatherings or special events. 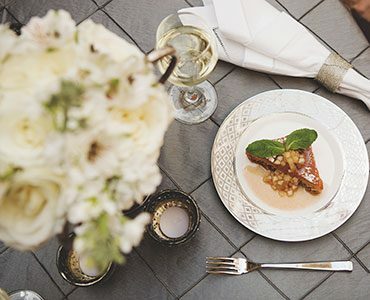 All catering orders include complimentary house-made focaccia bread with olive oil and herbs; plates, cutlery, and cups are available upon request. All prices exclude tax and gratuity. Our Sales Manager will work with you from start to finish to ensure a successful event. 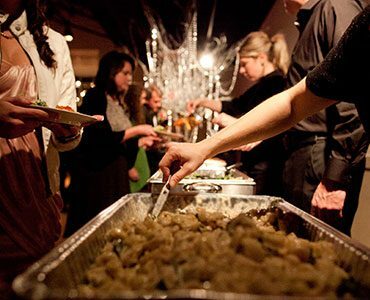 View our menus and contact us today to start planning your next event!